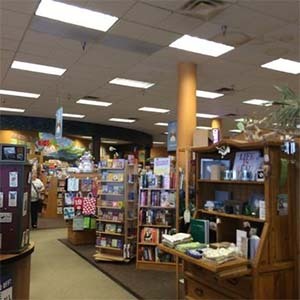 Established in 1978 by a group of like minded people, namely Tom Brodersen, Gayle Shanks and Bob Sommer who, after a chat on the school steps and a $500 purchase by Tom suddenly found themselves the owners of a small bookstore. 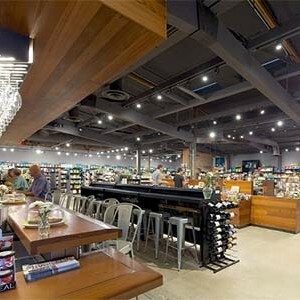 Fast forward 38 years and the store is now enormous having expanded several times, it is still run by the same people with the same vision of repaying their communities and non exploitation of their staff, vendors or customers. 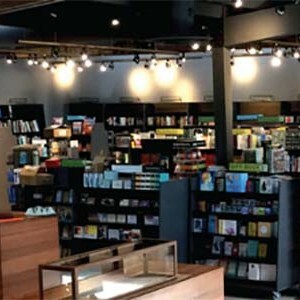 With the store focusing on the harder to find books, there is going to be very little you cannot find here and you should be prepared for a very long visit, but that’s all right, they have a bar where you can get refreshments! 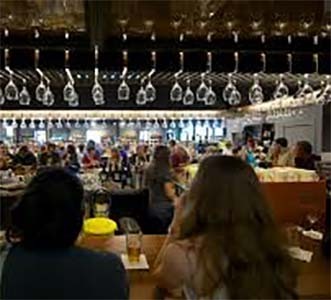 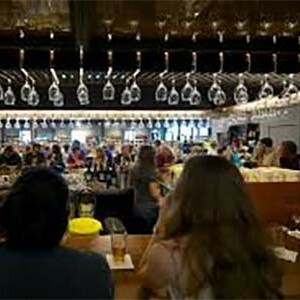 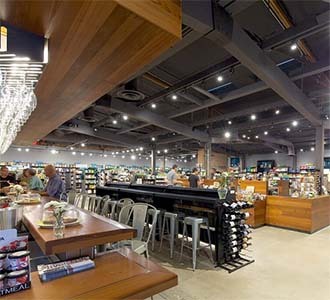 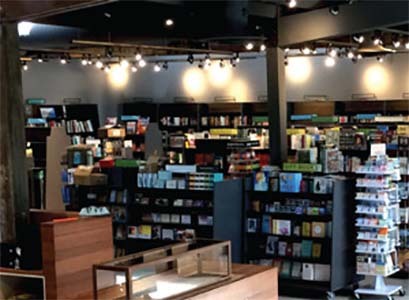 Yes, Changing Hands Phoenix is the home of the Book Bar where you can relax among like minded folk and enjoy a beer, or a glass of wine whilst you acquaint yourself with your latest purchase.